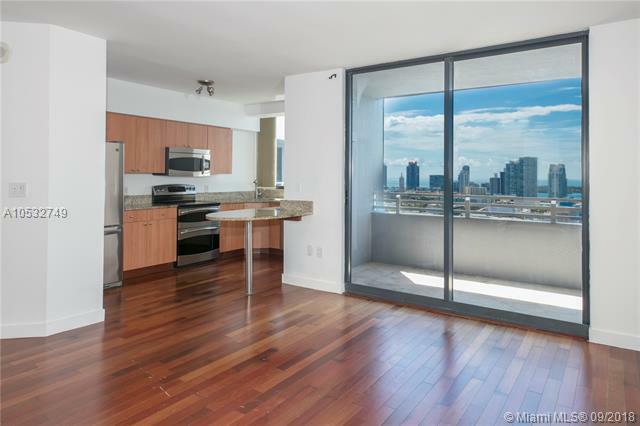 Enjoy beautiful views of Miami and Biscayne Bay from this spacious, 2 bed/2 bath split floor plan unit on a high floor. Granite countertops, stainless steal appliances, wood floors and full size washer and dryer in unit. This property comes with one dedicated garage parking spot plus one valet spot for a second car. 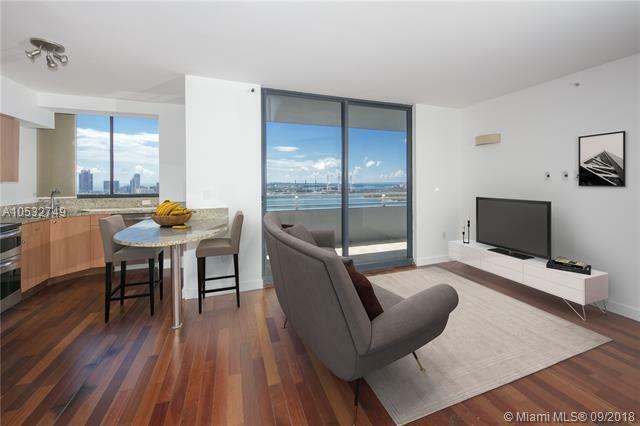 The Waverly is one of the most sought after 24-hour full service buildings in South Beach and has a pool, gym, yoga room, tennis court, volleyball, bay front BBQ, convenience store and is very pet friendly. 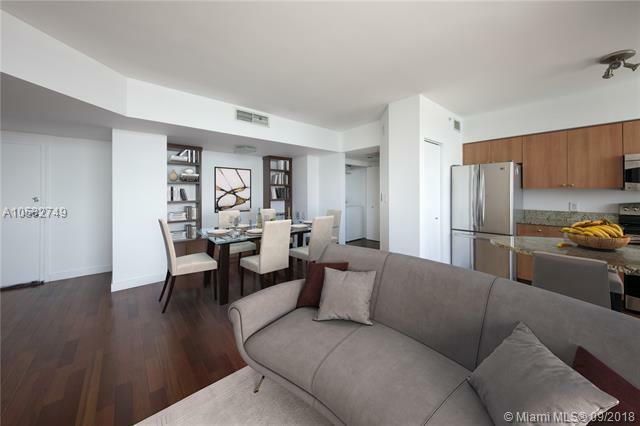 Best location on West Ave; walk to all the great shops and restaurants on Lincoln Road and in Sunset Harbor.